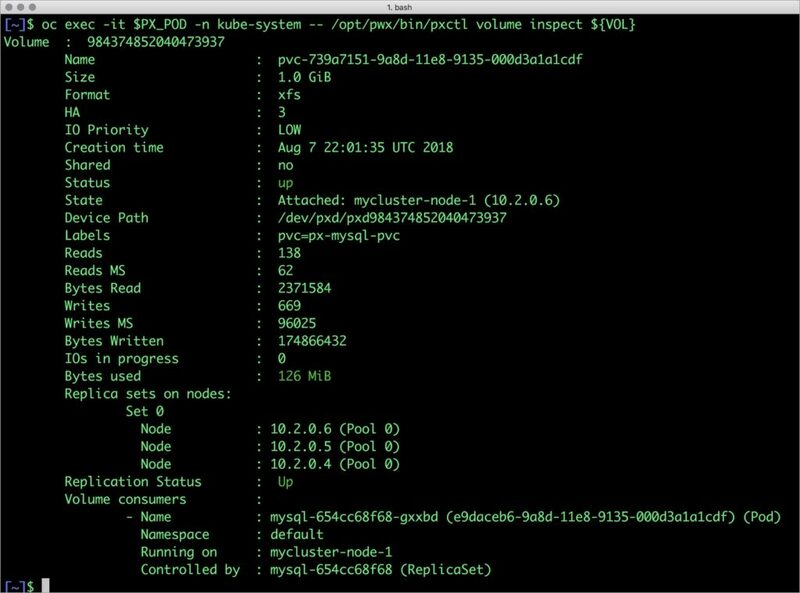 Now that we’ve looked at a high level at how Portworx helps service providers run large scale multi-tenant WordPress environment, let’s go a step deeper and look at how it works on OpenShift. 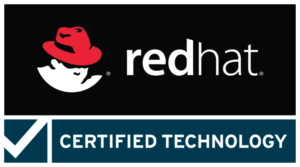 This post looks at how to run an HA WordPress on Red Hat OpenShift, an enterprise container platform which makes it easy to create, configure, and manage a cluster of virtual machines that are preconfigured to run containerized applications. We have other blogs about how to run a similar setup on Amazon EKS, Azure AKS, and Google GKE. Let’s define a seperate storage class for WordPress with a shared volume. In order to access the WordPress UI from the public Internet, we need to expose the deployment through a Kubernetes load balancer service. On OpenShift, the service will automatically create a load balancer and shows the public IP address associated with it. 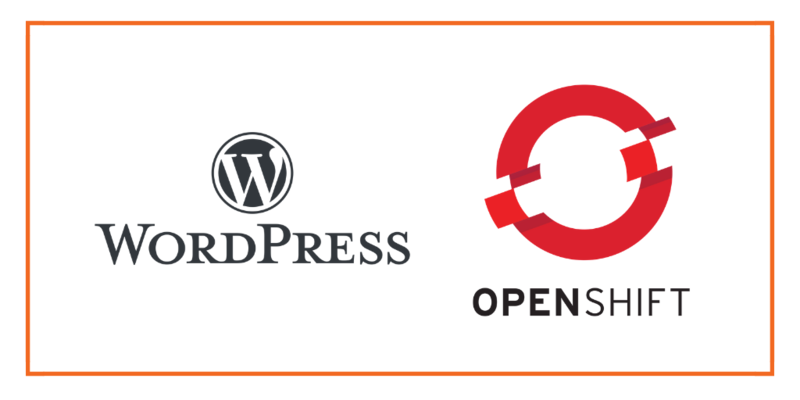 OpenShift has initiated the creation of the load balancer that points to the WordPress service. After a few minutes, you can access the WordPress web UI through the load balancer’s public IP address from any browser. The MySQL deployment is configured to be in HA mode. For details on how to perform failover, a dynamic expansion the volumes, and configuring snapshots, refer to the tutorial on running HA MySQL on OpenShift. 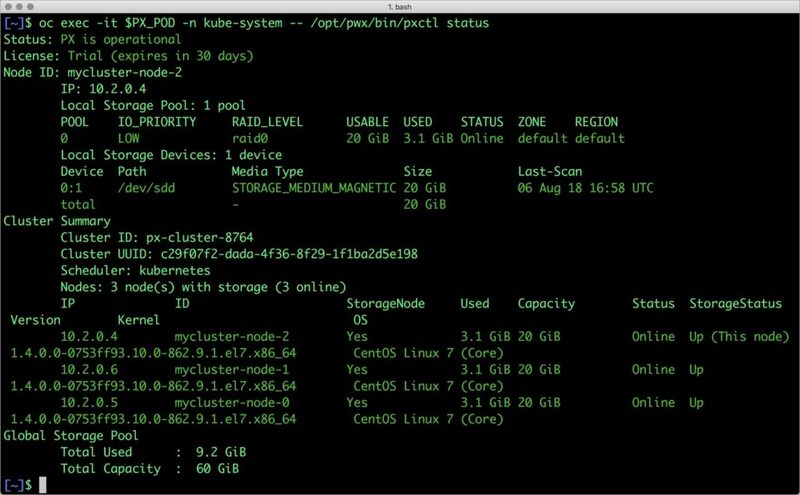 Portworx can easily be deployed on Red Hat OpenShift to run stateful workloads in production. It is an ideal storage platform for transactional databases such as MySQL and read-intensive applications such as WordPress. Through the integration of STORK, DevOps and StorageOps teams can seamlessly run highly-available workloads in OpenShift. 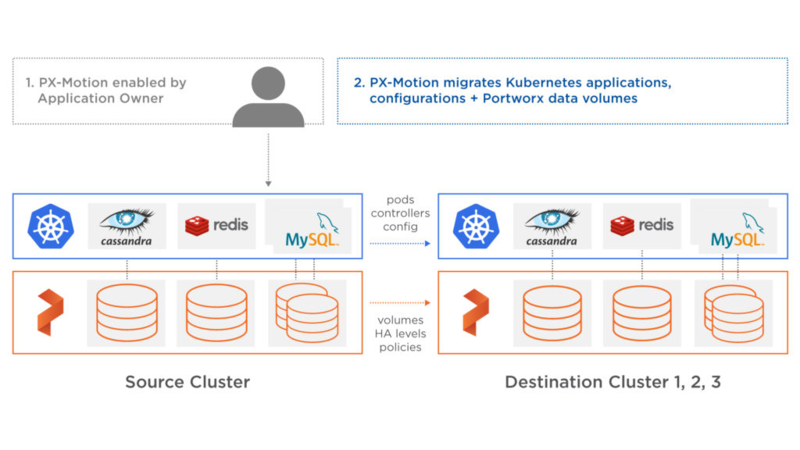 They can perform traditional operations such as volume expansion, snapshots, and backup and recovery for cloud native applications.